With a re-brand afoot, a new prime-time TV spot on Channel 5 and sponsorship deals coming up for renewal, The Football League is gearing up to tell its story and find a younger audience for its member clubs. The Football League is 127 years old and is attended by 16 million people every season, making it one of the most attended sports platforms in the UK. And with an impressive scale and heritage of its own, it is easy to understand why it doesn’t like being directly compared to its good friend The Premier League. It’s a very different organisational beast because it is, as chief executive Shaun Harvey told Marketing, a "collaboration of 72 clubs". The clubs sit across the three leagues that make up the organisation: the Championship and League One and Two. It also boasts two big cups - The Capital One Cup and Johnstone’s Paint Trophy. The complexity of the structure makes a major rebrand for the organisation a unique challenge. "The Football League is a composition of 72 independent brands in their own right. The challenge is, where is the value? Is it in the collective or that brought by individuals? It is a challenge to find the right balance," explains Harvey. A driver behind the need for a rebrand is one faced by many businesses and organisations - the need to stay relevant to a younger audience that has more choice. "In recognising in general that our individual fan bases are getting older, and that the football market penetration is dominated by The Premier League, we need to make sure parents are taking children for the first time and that it then remains the club of choice," says Harvey. 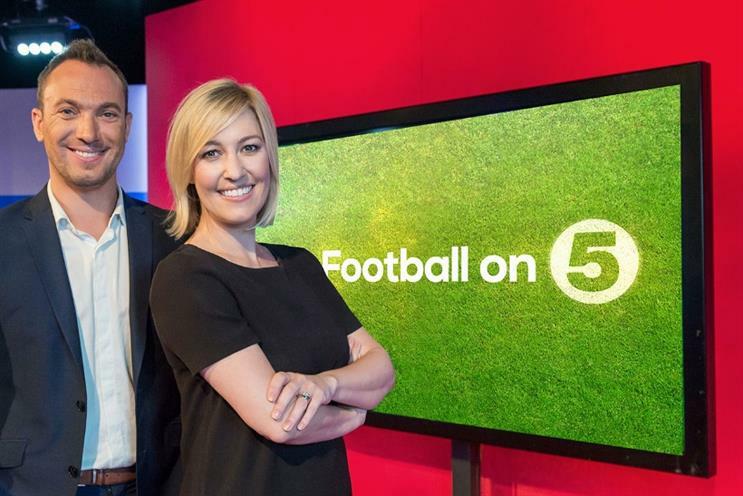 This season, The Football League moved its highlights show to Channel 5, so that it was able to reach fans at 9pm, rather than being on the BBC after Match of the Day closer to midnight. "We need to be proactive in front of a younger audience at the earliest opportunity. Getting free-to-air coverage at 9pm on Saturday night is a key part of that," he adds. The balancing of a complex mix of stakeholders, as well as pushing innovation while retaining heritage, are problems many brands can sympathise with but The Football League’s opportunity is on the larger scale. In terms of innovation, Harvey points to the way it is using digital as a showcase, both in terms of marketing activity and its fairly unique digital rights agreement with its clubs. The Football League manages the websites of the majority of its member clubs, unlike Premier League Clubs. This means its online video player allows it to reach an international audience with a unified player for all its games. 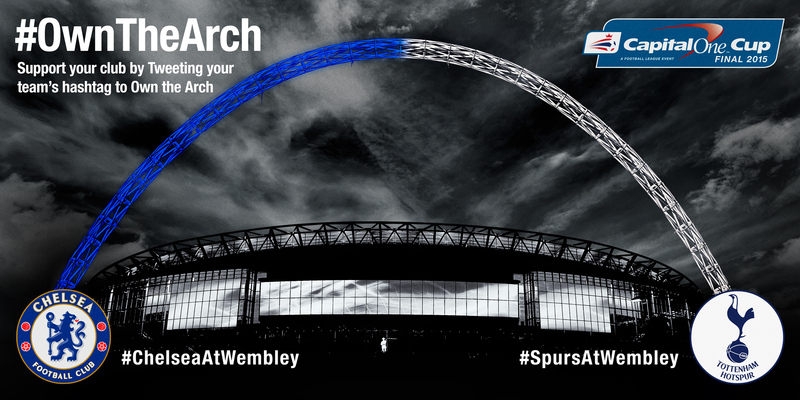 Last year the Capital One Cup final was celebrated with a social media campaign that linked Twitter-based voting to the Wembley arches. Over the next year, as well as a major rebrand, The Football League is also seeking fresh sponsors for some of its biggest competitions. Harvey believes the timing couldn’t be better: "The rebrand coming simultaneously does give an opportunity for a new partner to be in right at the beginning of a new look," he asserts. "It means recognition will be greater if there from the outset."